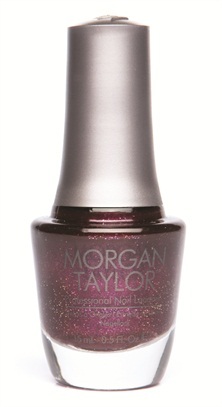 Go full-on glam punk this winter with Morgan Taylor’s Glam Rock Collection. The six chic and new colors are biting, deep shades that will make your clients want to throw on a pair of spiked stilettos and a well-worn leather jacket and head to a concert. For more information, visit Morgan Taylor.